Last fall I wanted to find out about the cultures of triathetes and marathon runners for a course I was taking that studied the anthropology of food from a multiple perspectives: functional, economic, materialist and semiotics or structuralist view points. I’ve always been interested in how triathletes and long-distance runners seem to have different ways of viewing the world and doing things than the average person since I started racing in the late Eighties. 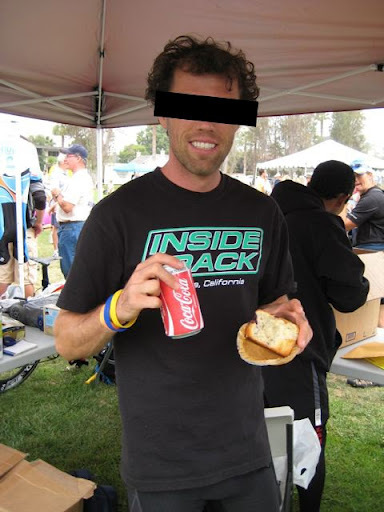 Things have changed since then, but much of what I experienced as an old school triathlete and marathoner– such as modifying my diet to feature more easily digestible carbs and staying hydrated (e.g. 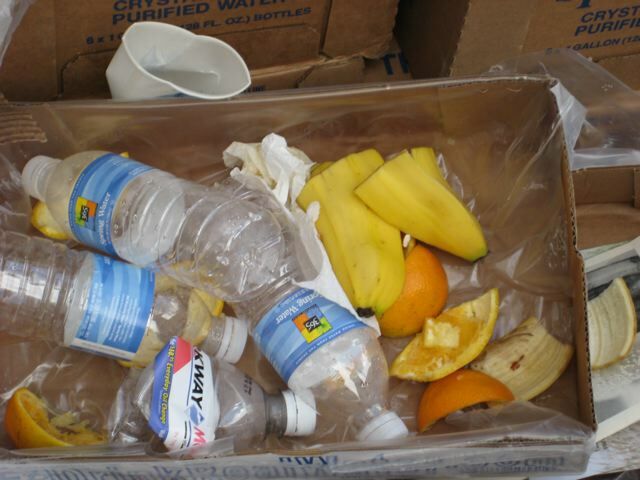 the dietary primacy of bananas, bagels, pasta and water) and eating on the run (literally)– are much the same. 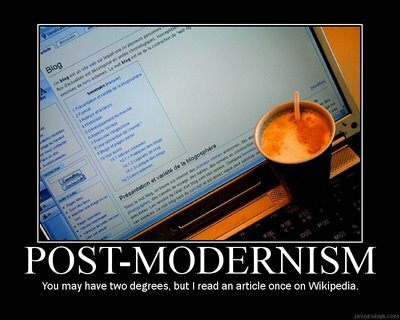 The result was a 35-page research paper summarizing my findings from secondary and primary research sources. • When asked how they choose what to eat, “health and athletic performance benefits” was the most common response for both triathletes (70%) and marathon (34%) (Appendix A: 14; Appendix B:14). • The categories of good foods and bad foods seem to get temporarily reversed once many of the athletes finished their race. What is normally a “bad food” is now a “reward” or a “treat” and consumed with gusto (Appendix A: 26; Appendix B: 26) after the race. 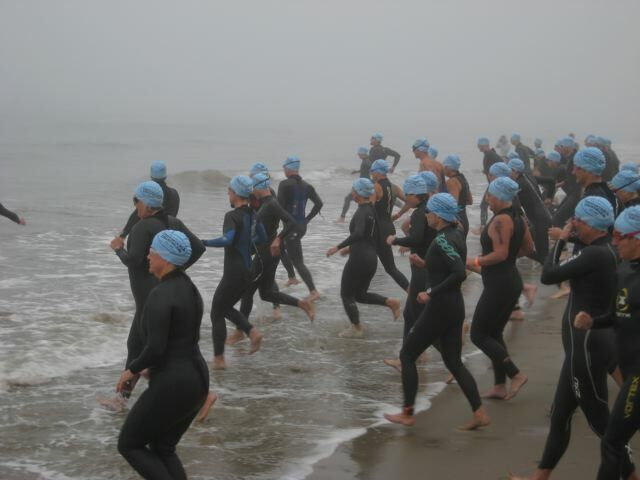 • Of the triathlete respondents, 71% are professionals such as doctors, lawyers, accountants, environmental engineers, computer engineers, teachers, college professors, scientists, etc. • Of the marathon runner respondents, 81% are professionals such as doctors, lawyers, accountants, environmental engineers, computer engineers, teachers, college professors, scientists, etc. This summer I hope to delve deeper into the sport sub-cultures of triathlon and running by looking at the bio-cultural processes at work just before an athlete competes in a race and just after he or she finishes. New runner- and triathlete-specific online surveys for this research will be posted at this blog soon. By looking at the food ways of American triathletes and marathon runners—what they eat, when they eat, who they eat with, how they eat and their food-related rituals and beliefs—I hoped to explain some of commonalities and differences of each of these sport sub-cultures and how these sub-cultures supported the conservative norms of mass culture and its health and fitness trend by, in some ways, subverting them. I utilized a materialist theoretical model using the social sciences concept of one’s unconscious habits, known as habitus, as developed by Pierre Bourdieu in order to describe the significance of their food ways as being influenced by their socio-economic class and ideals of the dominant American culture. Though one’s cultural habitus is unconscious it presupposes one’s beliefs, identity and daily practice. Or, in the words of Pierre Bourdieu, “The habitus is necessity internalized and converted into a disposition that generates meaningful practices and meaning-giving perceptions” (Bourdieu 1984:170). For this research project I incorporated both primary and secondary research. I interviewed triathletes and marathon runners about their food ways during two episodes of participant-observation at a sprint distance triathlon and a Half-Marathon utilizing a semi-structured approach that included questions about their eating habits (where, when, how much, and to define good foods and bad foods) and their demographic profiles. I sent out an online survey for marathon and ultra runners to the memberships of two running clubs and a survey geared towards triathletes to one triathlon club where I live. 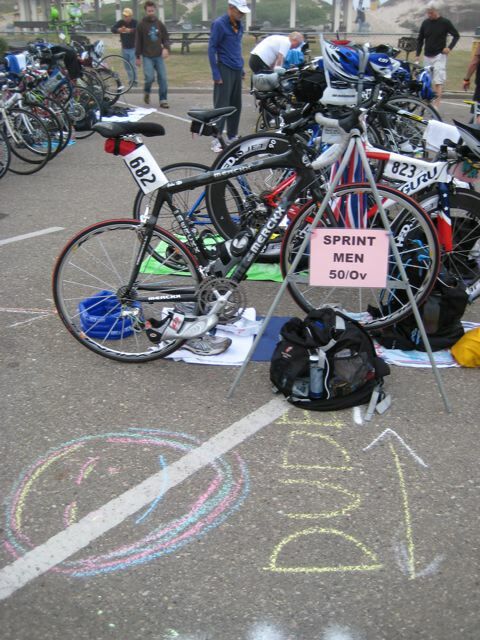 My choice of respondents of my un-structured interviews of triathletes and marathon runners was based on their availability and their typicality from the demographic information from the online media kits for Triathlete and Runner’s World magazines (Triathlete 2008; Runners World 2008). 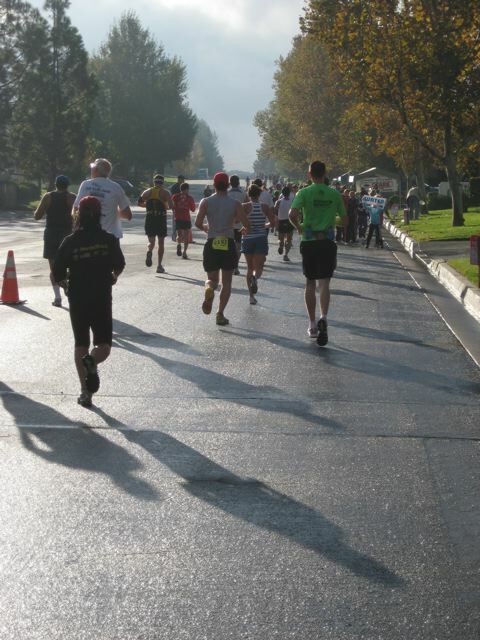 My participant-observations were at the Carpinteria Triathlon on September 28, 2008 and at the Santa Clarita Half-Marathon and Marathon on November 2, 2008. I documented the material culture of those two events through photography, detailed written descriptions of the race events and interviews of race participants immediately before and after they raced at the race venues. Also, as a part of my primary research on their material cultures, I reviewed food packaging of endurance athlete food supplements, online and printed articles in Triathlete, Runner’s World and Marathon and Beyond magazines and blog postings, and nutrition articles on Active.com. I received 141 responses from my online surveys posted on surveymonkey.com. Of my online “Food Ways of Triathletes” survey that I sent out, I received 33 complete responses. Of my “Food ways of Marathon Runners” survey, I received 108 complete responses. I found the data from my surveys informative but, because they include only responses voluntarily given and a convenience sample, they may not be entirely representative of the two sport cultures. Please see Appendix A of the PDF file linked to this blog posting (pages 19-24) for my survey questions and summaries of responses from triathletes and Appendix B from the same PDF file (pages 25-31) for my survey questions and summaries of responses from surveyed marathon and ultra runners. I found that the demographic and habitus information that I found in my online survey responses were in sync with the practices and beliefs of my interviewed athletes and their food practices from what I observed at the races and in their emails and blog postings. The printed online sources included athlete blog postings. Other printed sources included books, food manufacturers’ sports nutrition articles in newsletters and sports nutrition articles in both peer-reviewed research journals and popular triathlon and running magazines (Triathlete, Runner’s World and Marathon and Beyond). 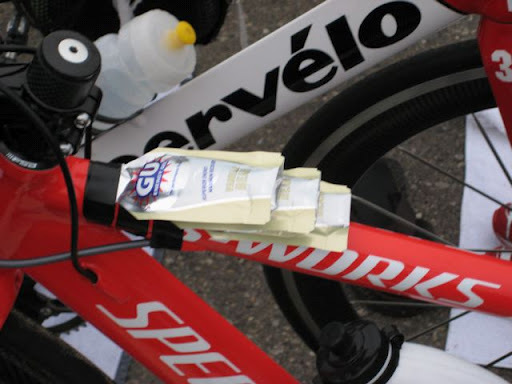 To illustrate the semiotics of training and racing supplements and the influence of food marketing on the triathlon and running sport sub-cultures, I reviewed the food packaging of several popular energy gels consumed by triathletes and marathon runners.